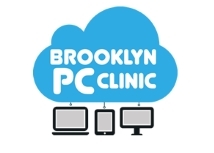 Macrium speak to Mike Jonas from Brooklyn PC Clinic in New York who offer computer repair and support services to home and businesses. 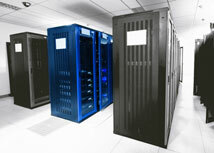 Rando had been looking for a new backup and recovery solution to sell onto his clients. Something that was fast, reliable and worked effectively. After some research Rando discovered Macrium Reflect. Come and say hello to the Macrium team at stand M274. This is a great opportunity to meet and have a chat with the Senior Directors, Sales, Marketing and Presales teams of Macrium Software as well as see the latest and greatest Macrium Reflect product features in action! In our 2016 survey we asked our Macrium Valued Reseller partners for their views on the backup industry, challenges and changes.